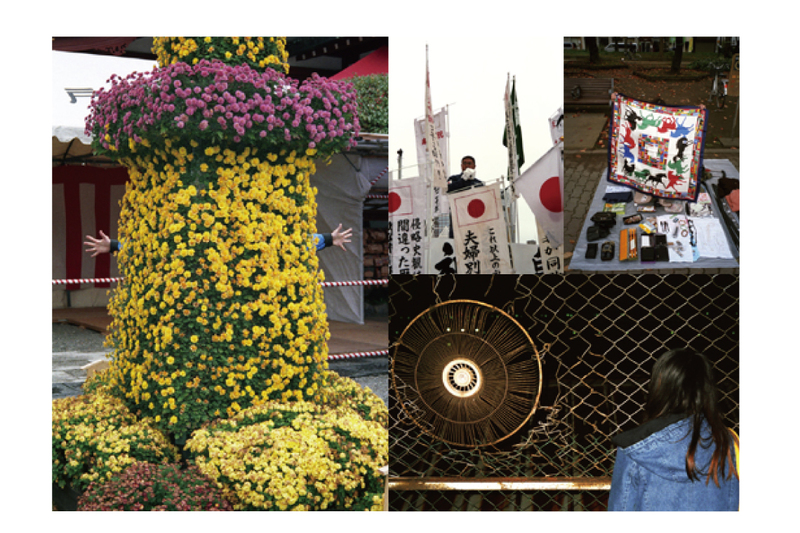 In celebrating the release of a photo book by Peter Sutherland “TOKYO NATURAL FANTASY” (from ROCKET BOOKS), ROCKET and GALLERY TARGET are going to hold joint exhibitions. At these exhibitions, people will be able to experience Peter’s journey to all over the world, including Colorado, South Africa, Uganda and Tokyo. At ROCKET, Sutherland will be showing works from “TOKYO NATURAL FANTASY” as well as related installation. At GALLERY TARGET, there will be works from his recent trips. At both sites, “TOKYO NATURAL FANTASY”(3,900 yen) will be available as well as special edition version, which includes a print. This will be the opportunity to experience Sutherland’s activities, views and brains! * there will be a slide show by Peter Sutherland during the reception.